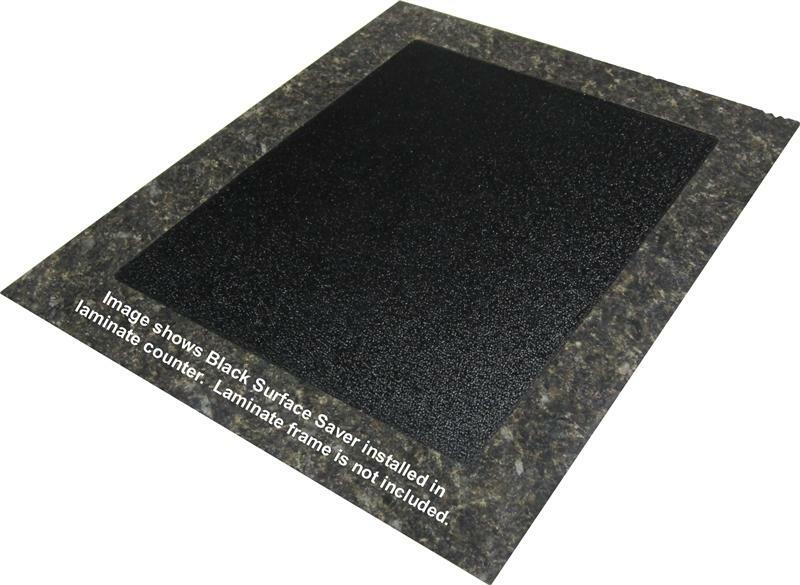 Built-in, Flush Mount Surface Saver for LAMINATE tops. Includes tempered glass cutting board and flush mount hardware. Designed to install in laminate countertop without using a mounting frame. Compare to Built-in Surface Saver with mounting frame. 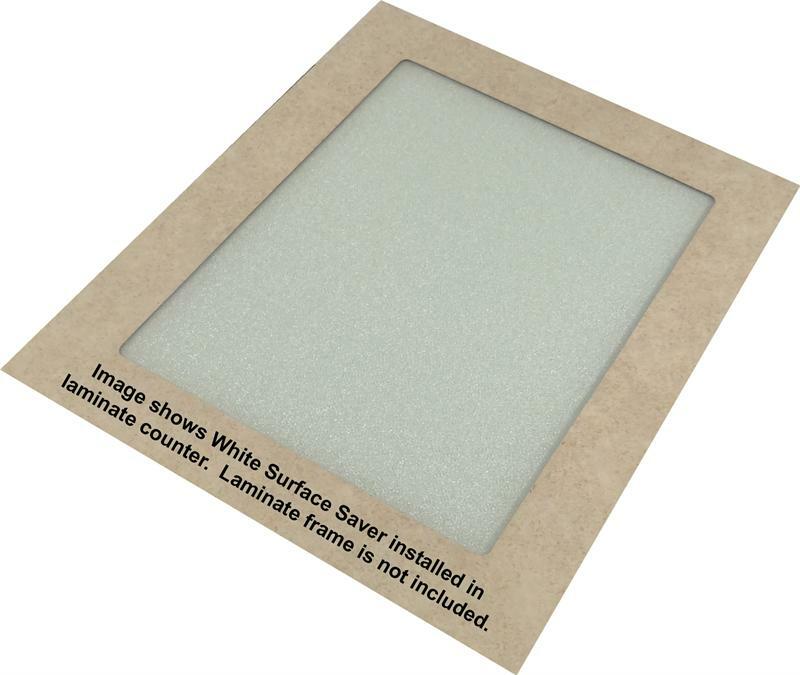 Repair or protect countertops with Vance Industries Surface Saver® built-in tempered glass cutting boards. They are flush-mounted for a custom look and make for easy cleaning. Available in a wide variety of styles, they come in two sizes: 15 x 12 and 20 x 16. Extend the life of countertops or repair damage.